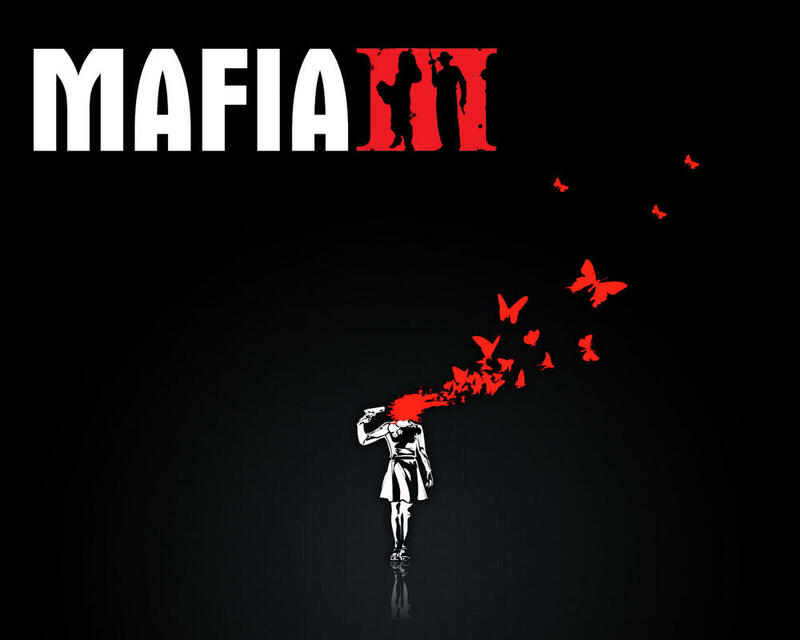 An image was published on AllGamesBeta for an untitled video game published by Take-Two, the company behind Mafia series. The image calls for actors to give their voices to game characters and do motion capture and facial scan. It also mentions three such characters: Franklin, a young orphan who “knows how to get a job done at any cost”, Tony, a violent, but meticulous and organized genius and Mickey, a “young street hustler who likes to run his mouth”. All three characters are based in Louisiana which could probably mean that the game will feature an open-world New Orleans. Will Mafia follow the example of GTA V and put players in the shoes of three different characters? We’ll just have to wait and see.